Acrid and warm, it assists the yang qi to throw off pathogenic wind, which has trapped the yang qi internally; especially appropriate during the hot summer months; also harmonizes the Spleen and transforms dampness - Bensky: Chinese Herbal Medicine Materia Medica, 3rd ed. 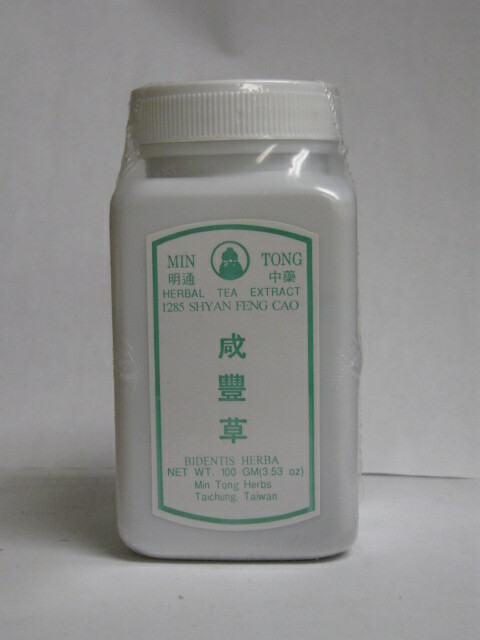 This formula moderately dispels excess Heat in the Stomach and Intestines. Disperses wind, eliminates dampness, cools heats, and cools the blood. Skin Rash. 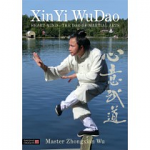 The author reveals the spirit of classical Chinese martial arts through instruction of hitherto secret internal practices from the Dai Family Style XinYi Martial Arts in this ground-breaking book.